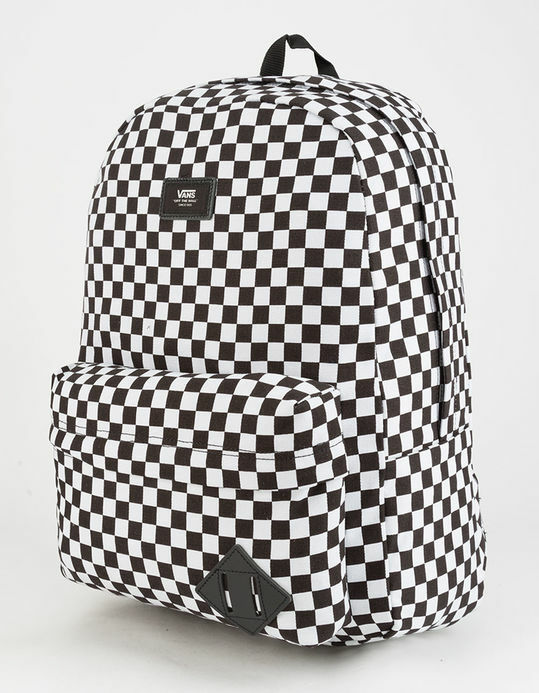 Vans Old Skool II Checkerboard Backpack. One large main zip compartment and a front zip pocket with an organizer for quick access. 16.5"L x 12.75"W x 4.75"D. 22L. 100% polyester. Imported.